A carbon monoxide detector or CO detector is a device that detects the presence of the carbon monoxide (CO) gas in order to prevent carbon monoxide poisoning. CO is formed by incomplete combustion of carbon. It is emitted through fuel in cars or trucks, small engines, stoves, lanterns, grills, fireplaces, gas ranges, or furnaces. CO detectors are very important because carbon monoxide is a colorless, tasteless and odorless compound. CO is essentially impossible to detect without using a detection device. 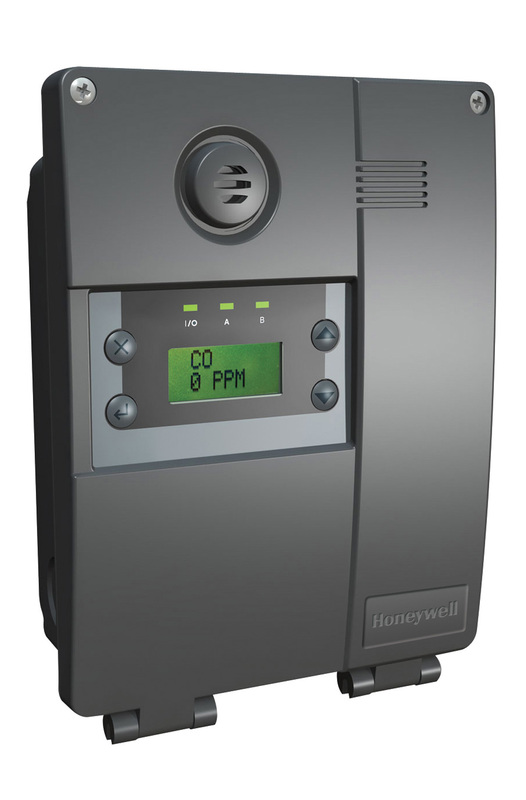 CO detectors are designed to measure CO levels over time and sound an alarm to warn you before dangerous levels of CO accumulate in an environment. This allows people adequate time to safely ventilate the area or evacuate. Some system-connected detectors will alert a monitoring service that can dispatch emergency services if necessary. Eliminate the worry today. Call Bay Area Mechanical 410-636-6400!